What Are the Top Adoption Rules to Know About? No matter how many times, the amount of information and rules that people will need to remember can make a person’s brain hurt. There are rules and regulations for adoption in general and for each type of adoption. Domestic, international, private, or public adoptions will not always follow the same guidelines though each will require much. 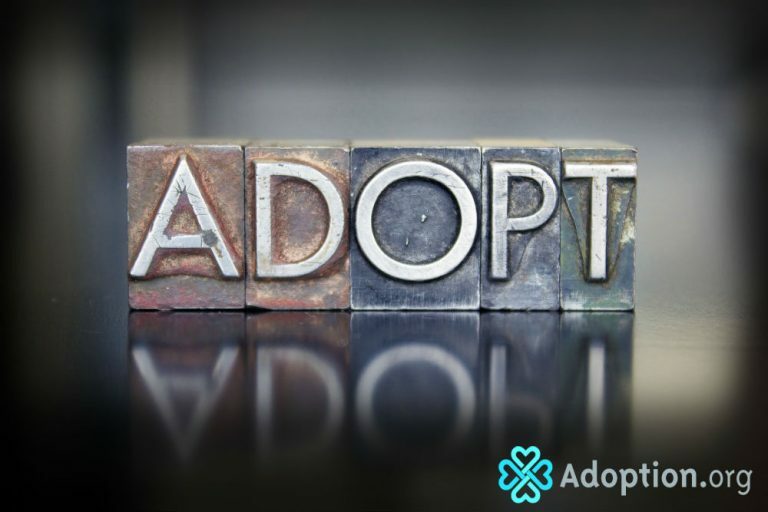 However, there are a few adoption rules that apply across the board for each type of adoption. Anyone over the age of 18, who resides in the household of someone who is adopting will be required to get a fingerprint FBI background check. These background checks are meant to ensure that no one in an adoptive household has a criminal background that would potentially endanger a child. There many misdemeanors and charges that will not disqualify a person, however those involving violence, some assaults, domestic violence, sexual crimes, or crimes involving a child will usually be automatic disqualifiers. For every type of adoption, there will be a background check completed. International adoptions will require additional checks due to the nature of the adoption. For all adoptions within the U.S., there are state and federal guidelines. It is very common for a state to have varying requirements concerning adoption. You may even find that some attorneys will not practice in certain states due to their stringent adoption laws. There will also be general federal guidelines that regulate all adoptions, though the federal government leaves much of the regulating in the hands of the state. For international adoption, they will follow the Hague Convention which governs guidelines for all international adoptions to the United States. When you are adopting a child from a different state, you will be subject to the rules of the Interstate Compact on the Placement of Children (ICPC). ICPC essentially helps prevent human trafficking, while making states aware that the children being placed for adoption are exiting one state and then entering a new state. According to Adoption.com, “ ICPC is an agreement between all 50 states, Washington D.C., and the US Virgin Islands. This compact oversees the transfer of a child from one state to another in an adoption or foster situation.” It is vital to follow all the laws governing ICPC and adhere to it exactly. Those who fail to comply may be subject to criminal charges. You can read all about the ICPC process and what it entails here. Understanding ethical adoption is less about laws and regulations and more about making sure your adoption is morally sound. This process may sound easier than it actually is, but there are often red flags to look for in your adoption journey. This will begin with choosing an agency that is respectful and observant of the rights of the birth parents. To make sure that your adoption is legally sound and there is no coercion, find an agency that makes sure the expectant parents are legally represented so that they understand their rights and you can feel sure that they decided what they wanted for their child. There have been quite a few stories over the years about unethical international adoptions. They include those where a birth family was told that their child was being taken overseas for a better education only to find the opposite. Child trafficking is a real problem in the world of international adoption. There are thousands of wonderful and ethical international adoptions every year; however, these rare instances are horrendous and certainly something to avoid. You can read here about how to ensure that this does not happen to you.